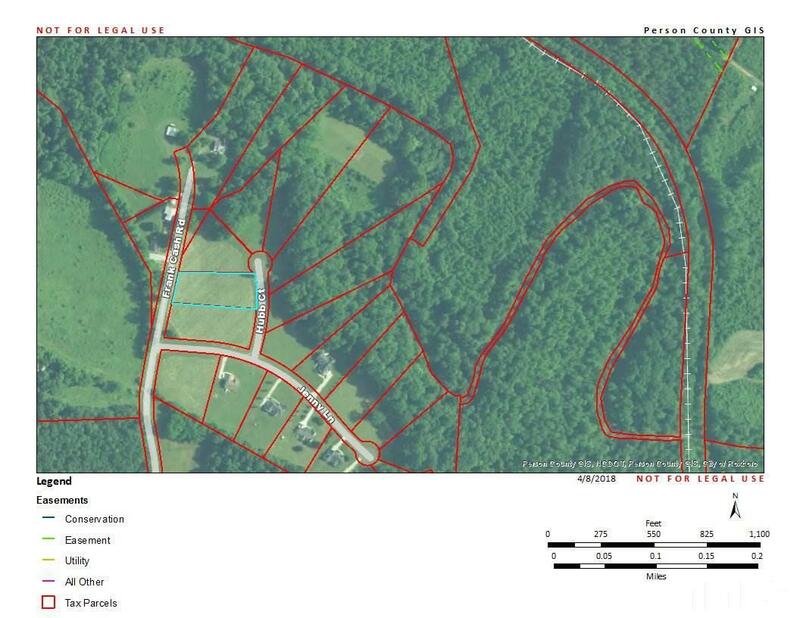 1.09 acres! 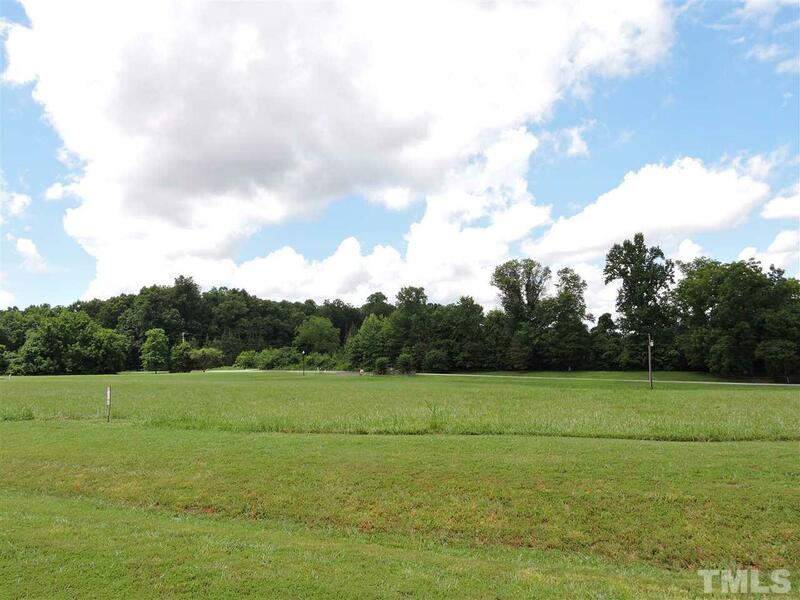 This gives you plenty of room to play & enjoy terrific Timberlake NC! This GREAT LOCATION is just a min off 501 and only minutes to the Durham & Orange County lines! 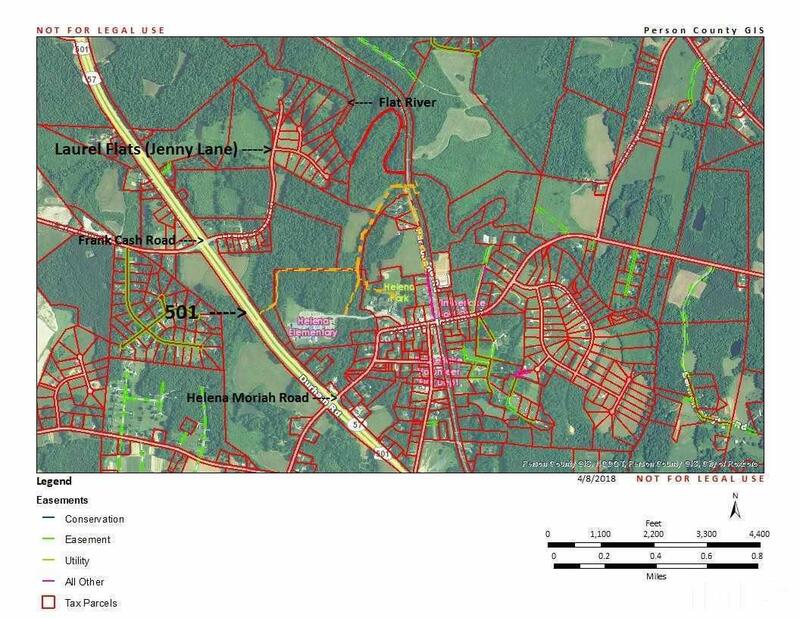 Beautiful homesites available. 3 Bedroom Improvement Permit on file. 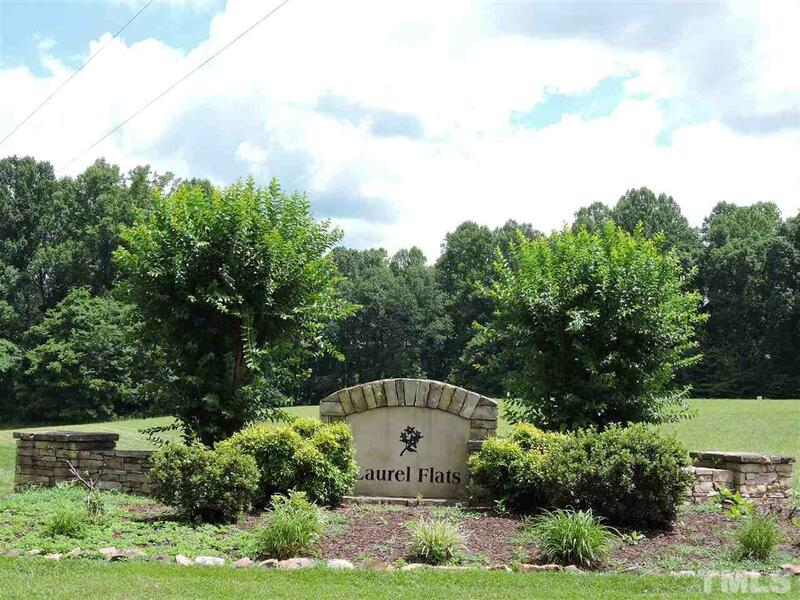 Don't miss out on these lots in Laurel Flats!